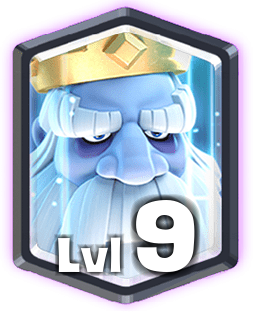 The Best Decks For You! 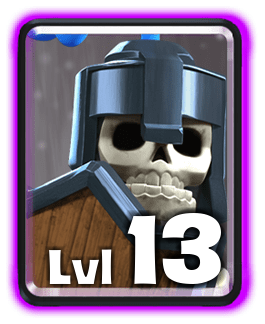 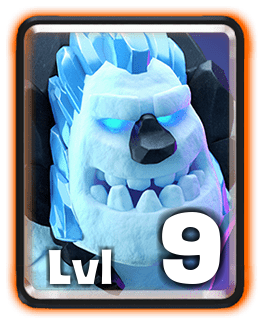 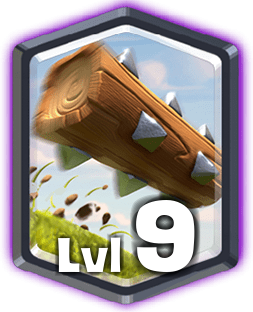 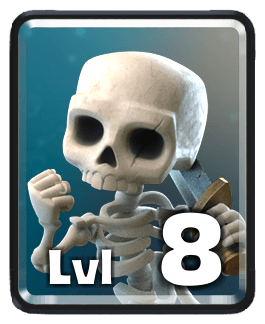 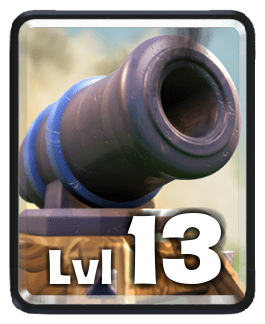 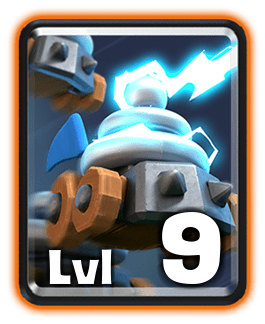 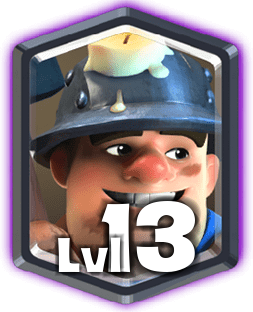 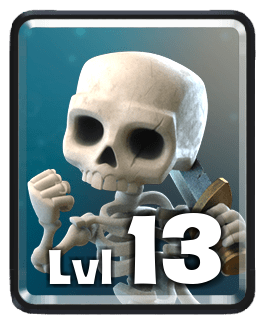 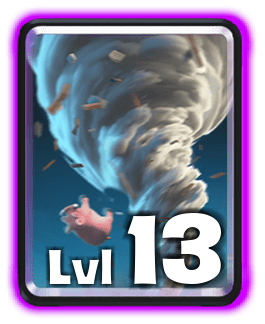 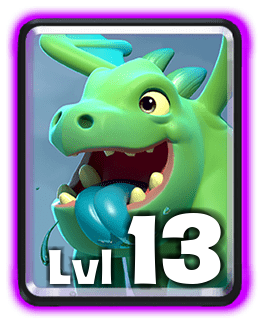 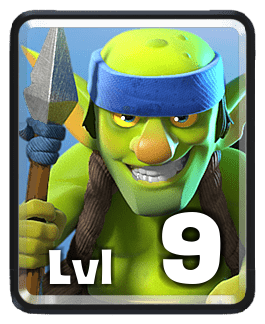 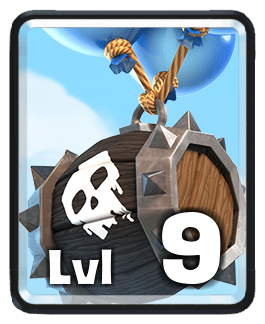 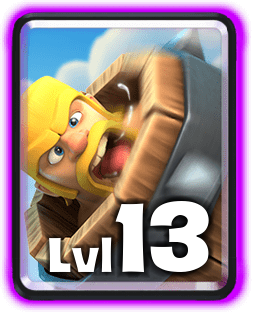 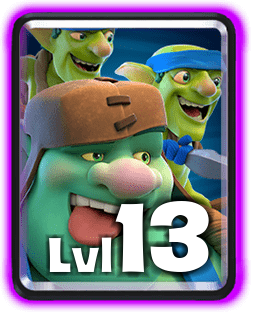 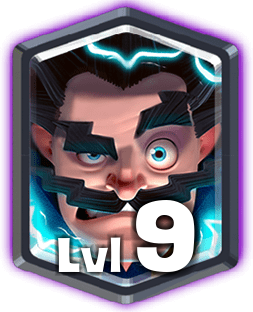 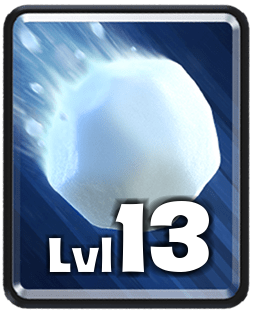 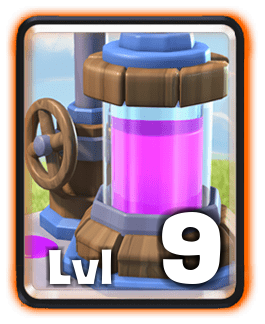 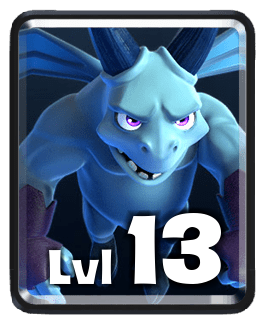 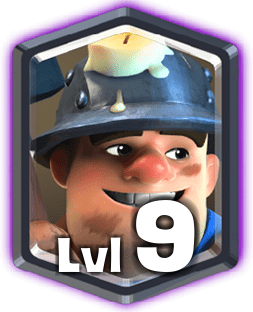 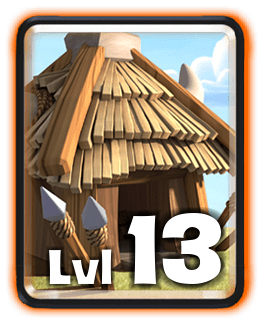 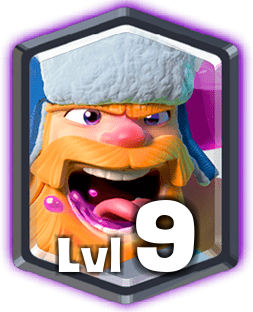 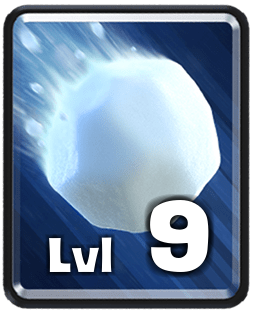 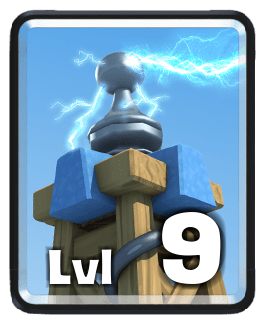 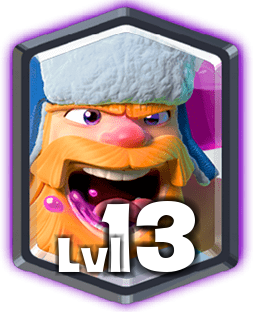 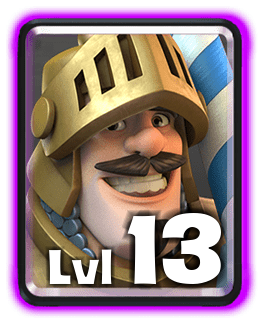 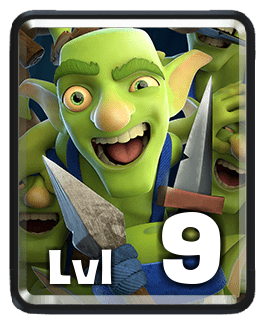 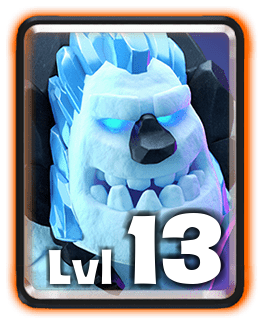 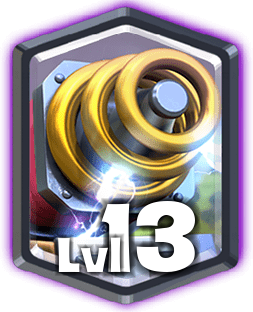 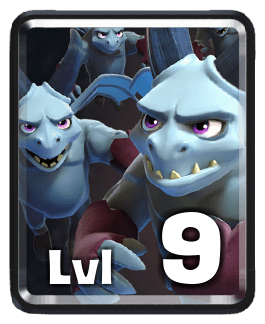 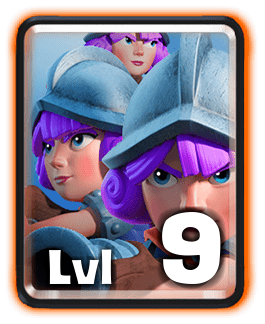 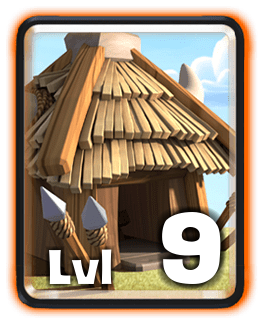 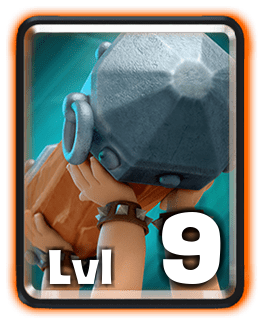 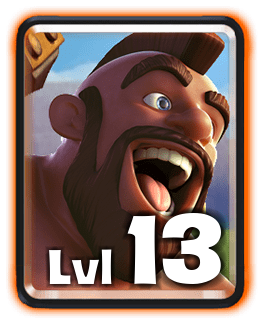 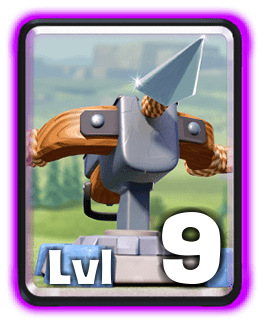 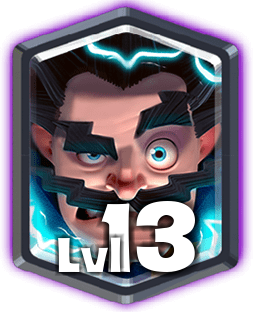 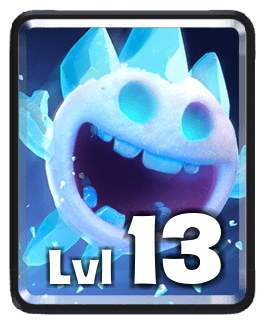 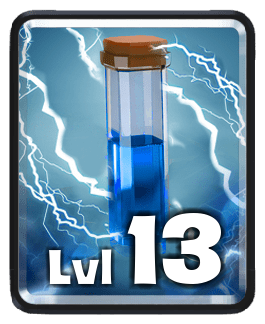 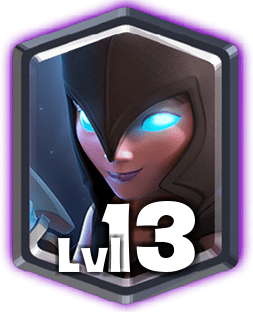 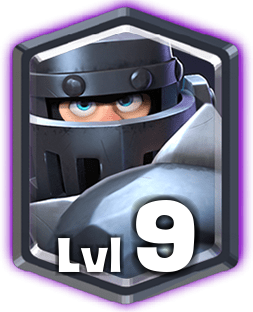 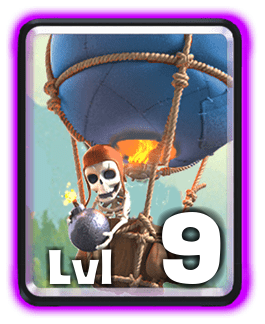 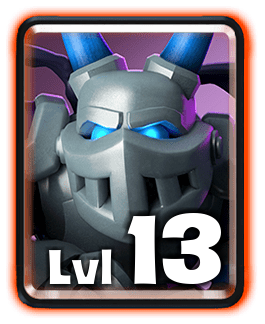 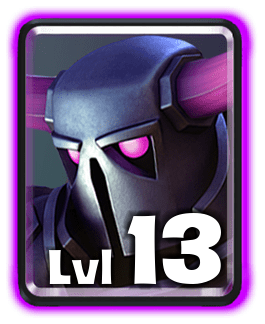 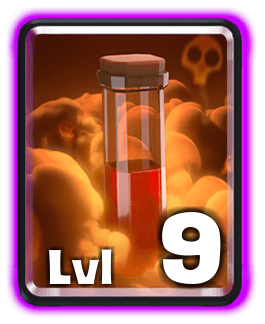 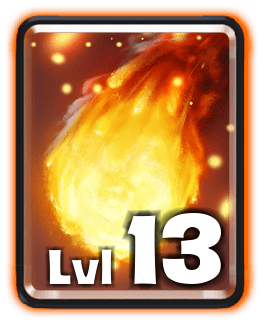 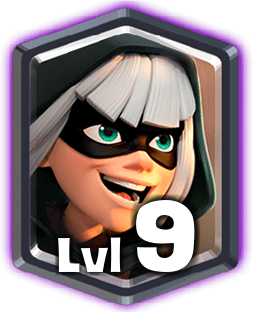 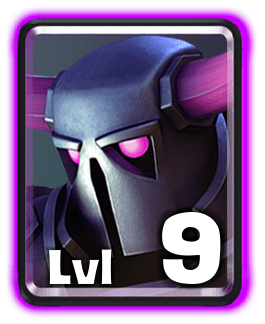 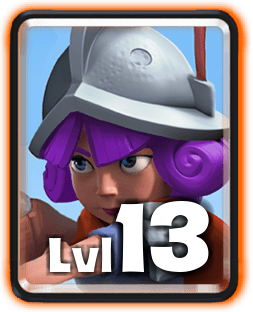 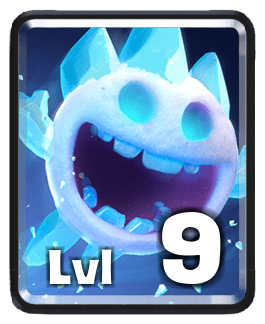 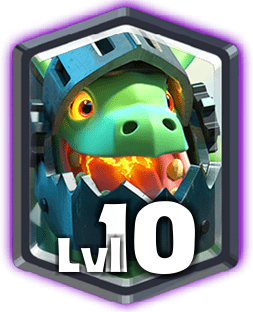 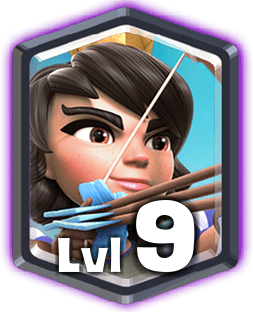 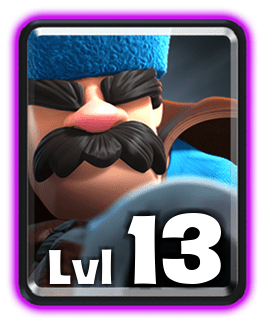 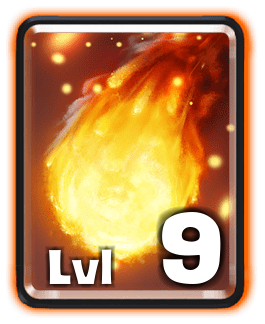 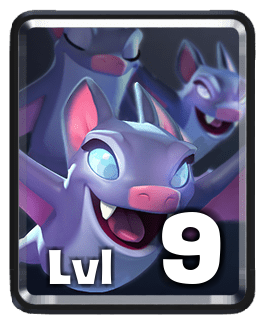 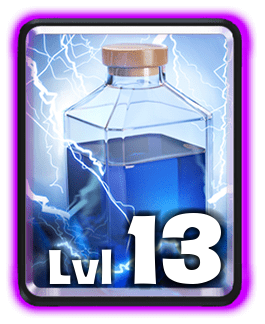 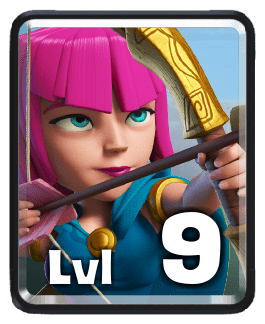 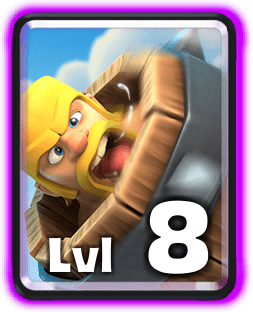 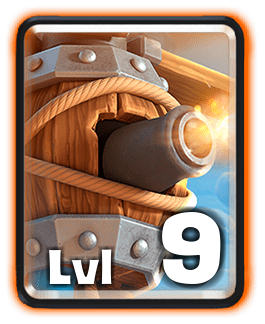 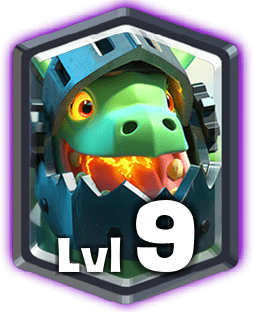 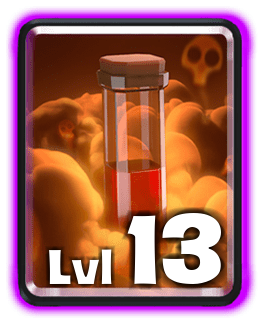 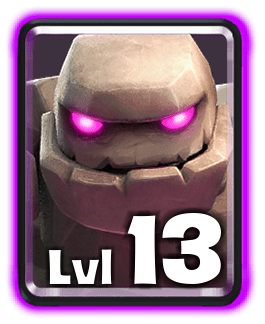 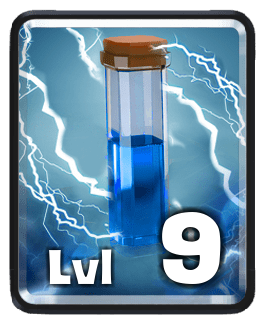 Enter your Clash Royale Player TAG and find the highest ranked ladder decks for your card levels! 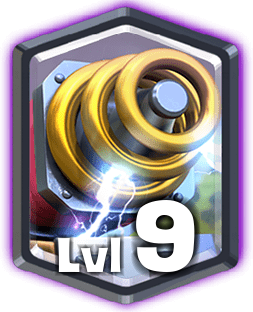 Current Online Database: 369906 decks, last update: 2 minutes ago. 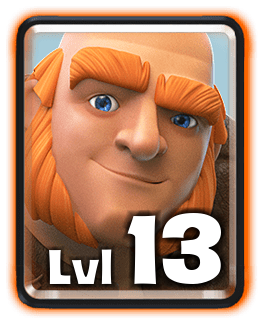 Statistics based on 320465 games from the last 48 hours. 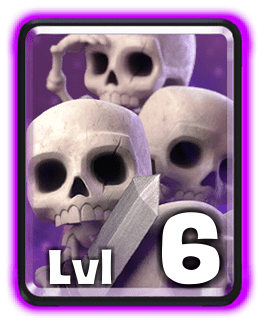 At 5700 Trophies there will only be max-level decks.